Our December book club get-together will be very festive, as per tradition! 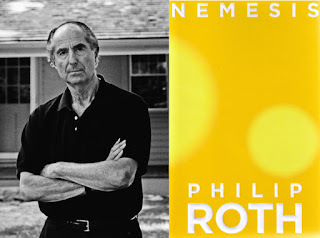 The novel chosen for this month is "Nemesis" by Philip Roth. Where: Monteverde/Pamphili area -- exact address sent to confirmed participants by email.